Find A Venue are the lead venue finding service in Dublin. They are free to use and cater for parties of all sizes and requirements for both private and corporate events. 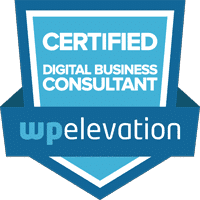 They came to us looking for a redesign of their existing website and a better way to convert leads from their enquiry form. Having gone through the brief with the client we first developed a brand new fully responsive website with a focus on their enquiry form and lead generation for specific types of parties. Straight away the customer can go to a section with info about that type of party, be it a birthday or Christmas part etc. Each of these pages then has a call to action to get the user to fill out an enquiry form and provide as many details as possible about their party. Next, we looked on automating this process when they fill out the form and converting those leads into customers. Being able to quickly come back to their enquiry with a response and move the customer further on in the party enquiry process. We added a news section where the client could regularly update the site with new venues, party ideas and corporate event information. 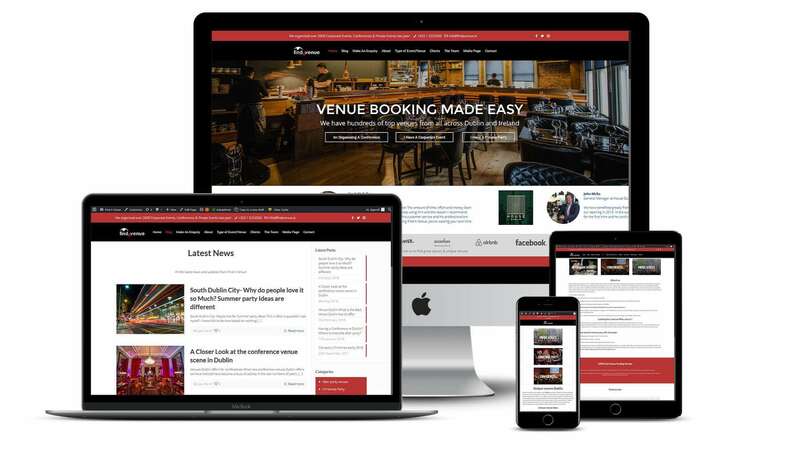 Find A Venue received a brand new website fully optimised to be responsive across all devices. We automated the enquiry process so that when a visitor to the website fills out information about their party enquiry we filter the details and send them an automated response with some initial recommendations based on certain answers and criteria. From there Find A Venue can then follow up with them within 24 hours and narrow the options down from those initial recommendations and organise their party. The enquiries also are sent to their own backend CRM system where they can be tracked and managed during the process.